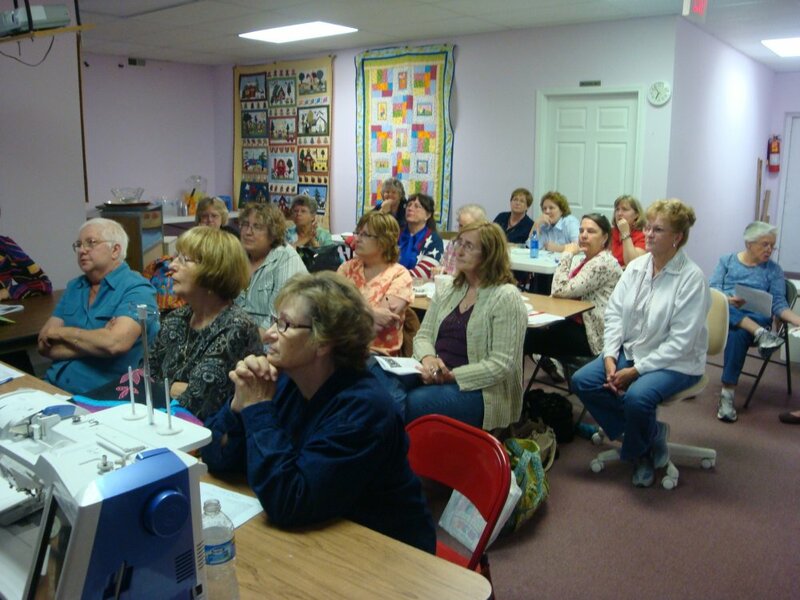 We will show you new Techniques in sewing, embroidery, quilting, and crafting. Free Embroidery designs and projects. No matter what machine you have you can learn much from this club! · How to use your machine, maximizing its use. · Stabilizing and how to questions. · Demos on sewing feet. · New project each month from the Brother Project book. · Lining up designs and re-hooping. · Discounts during club. Demos on new products. Who can come? Any one with embroidery machines or sewing machines. What to bring? You and your questions, (No sewing at clubs) and show and tell!